I selected Sicilian Defence Nc6 chess games for you below from recent times, but just wins and losses to make it interesting. Study the various lines and chess ideas. 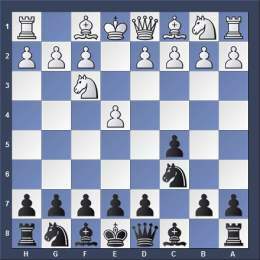 Sicilian Defence Nc6 - Solid Chess Defense for Black if White plays first move 1.e4.